Click the cover image below to read and download the Summer 2008 digital issue of the Nonprofit Quarterly. 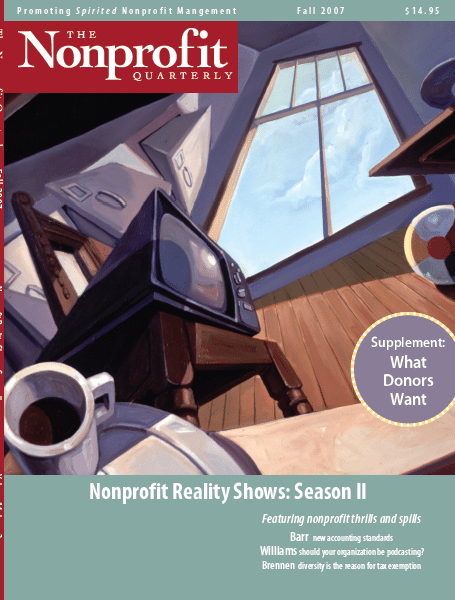 Click the cover image below to read and download the Spring 2009 digital issue of the Nonprofit Quarterly. 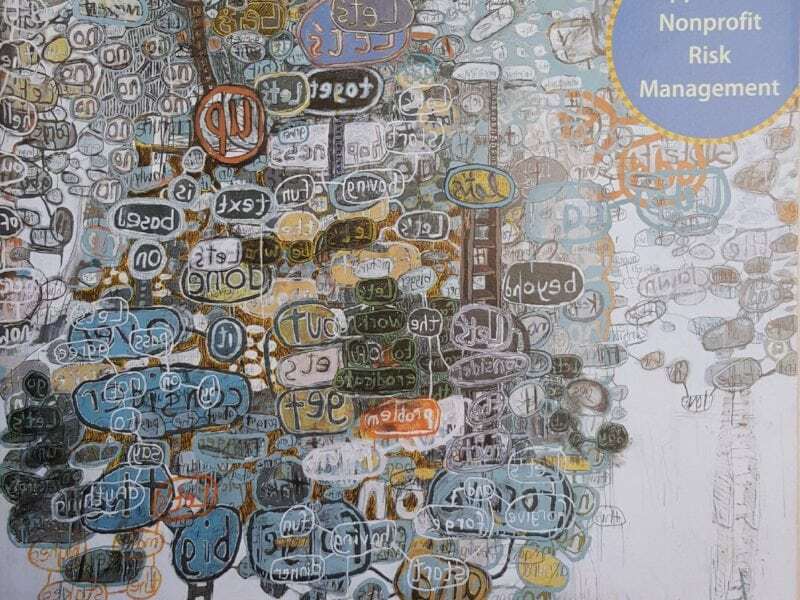 Click the cover image below to read and download the Summer 2009 digital issue of the Nonprofit Quarterly. 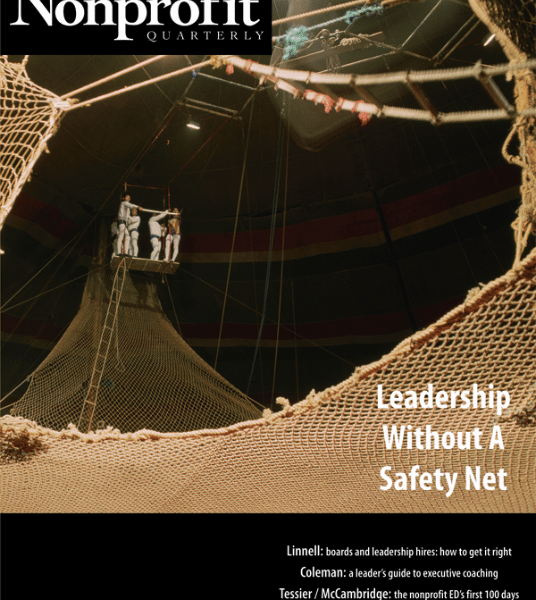 Click the cover image below to read and download the Fall 2009 digital issue of the Nonprofit Quarterly. 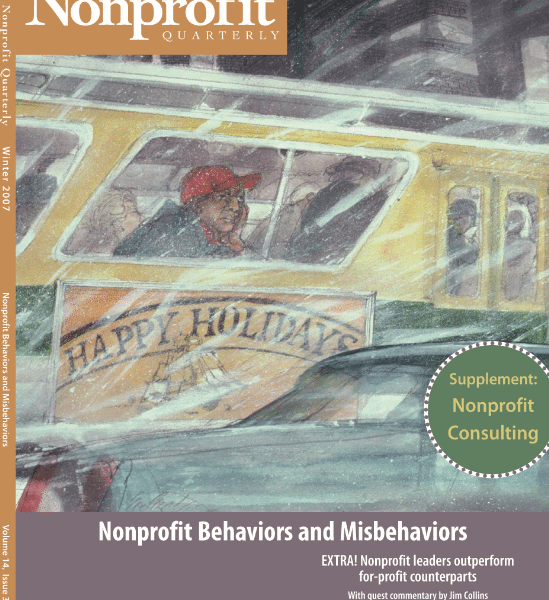 Click the cover image below to read and download the Winter 2009 digital issue of the Nonprofit Quarterly. 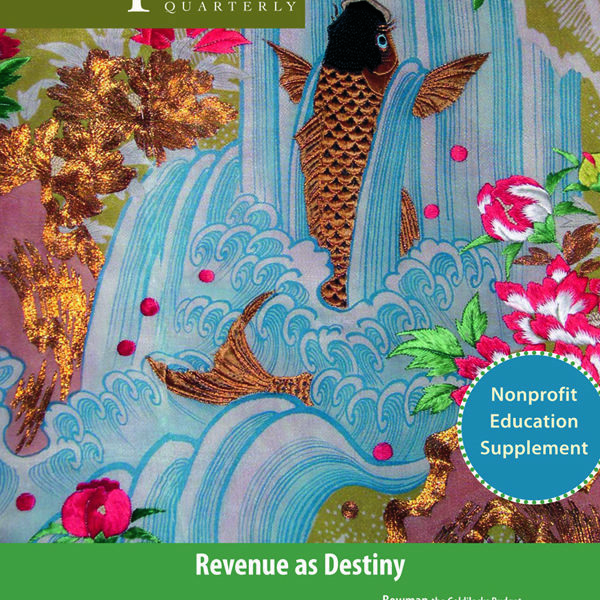 Click the cover image below to read and download the Spring 2010 digital issue of the Nonprofit Quarterly. 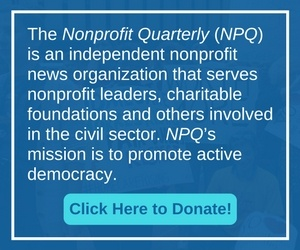 Click the cover image below to read and download the Summer 2010 digital issue of the Nonprofit Quarterly.